In Bond case of Chateau Cambon La Pelouse 2016. 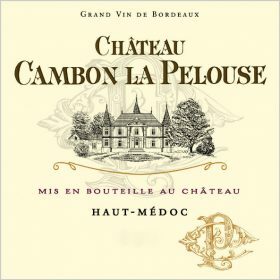 Cambon la Pelouse is one of the oldest producers of wine in the Haut-Medoc, with a history dating back to the late 17th Century. In 1996 Annick and Jean-Pierre Marie, as well as their son Nicolas, took over the domaine and invested in the cellar and winemaking techniques. 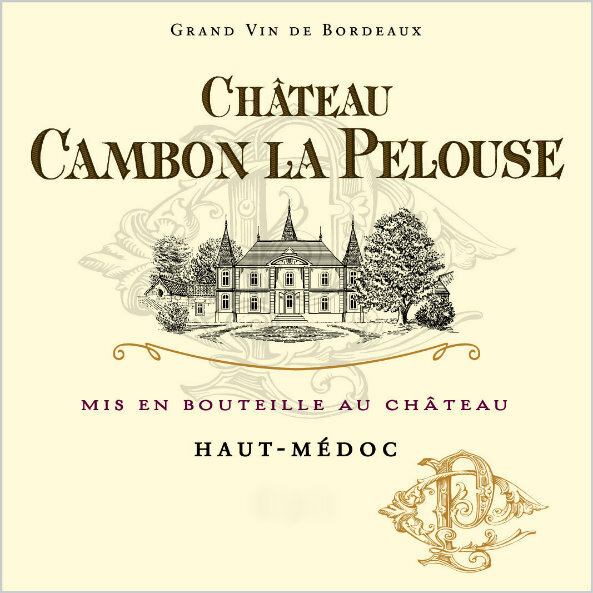 Cambon la Pelouse produces elegant wines with a bold colour but finesse on the nose, structured tannins and good length. 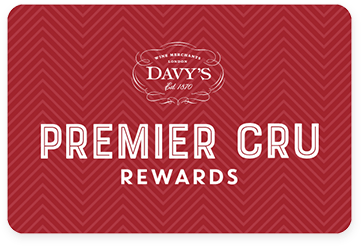 “This is a good Cambon, benefitting from vineyard replanting and other investments. The vines have been relocated close to du Tertre, and you can feel the start of a Margaux-tinged florality and classicism. 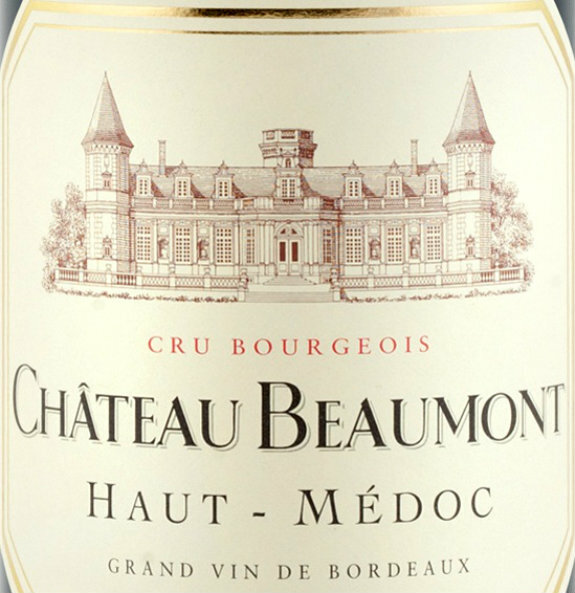 The fruits are dark, tight and vibrant, and the tannins close in on the finish. The best for years. 54% Cabernet Sauvignon, 42% Merlot and 4% Petit Verdot. Hubert de Bouard consults. Drinking Window 2023-2038. 91points” Jane Anson Decanter Magazine, April 2017. Available in case of magnums too.